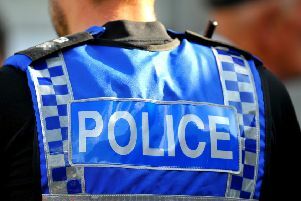 Thieves broke in and carried out an untidy search at a house in Glastonbury Road, Corby. They forced their way in sometime between 8pm and 9pm on Wednesday, March 4. Anyone with information can call Northamptonshire Police on 101 or Crimestoppers anonymously on 0800 555111.